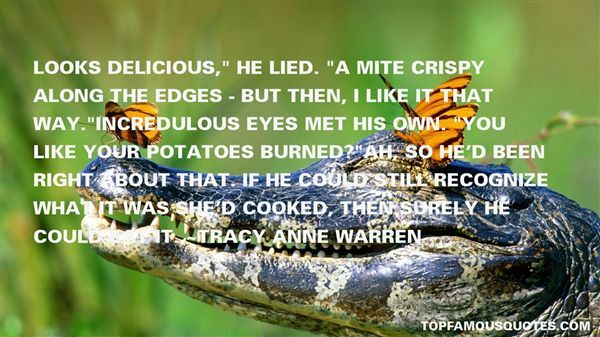 Reading and share top 10 Tracy Anne Warren famous quotes and sayings. 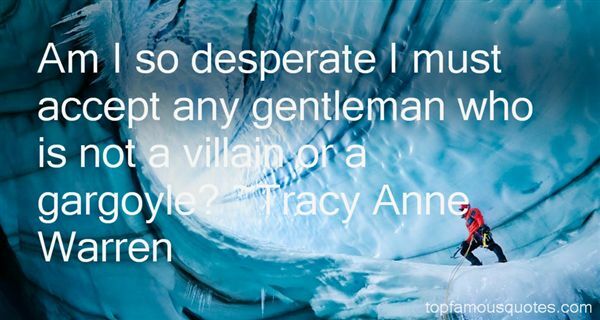 Browse top 10 most favorite famous quotes and sayings by Tracy Anne Warren. Sometimes grace works like water wings when you feel you are sinking." What Did Tracy Anne Warren Talk About?